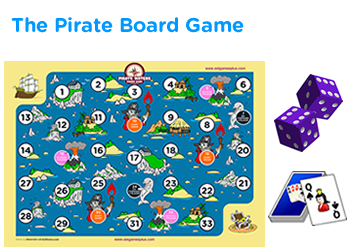 Addition of one to other numbers game for Pre k and Kindergarten – Spin the wheel game for extra practice. 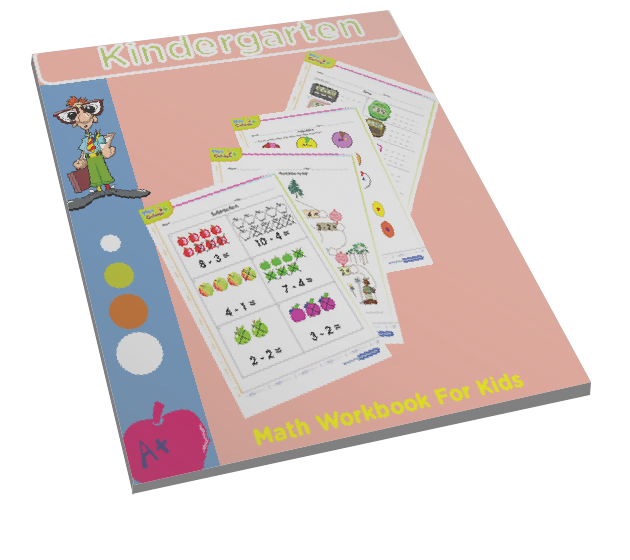 Adding the number 1 to other numbers math exercises for kids in kindergarten for example 3 + 1 = 4, 4 + 1 = 5 etc. 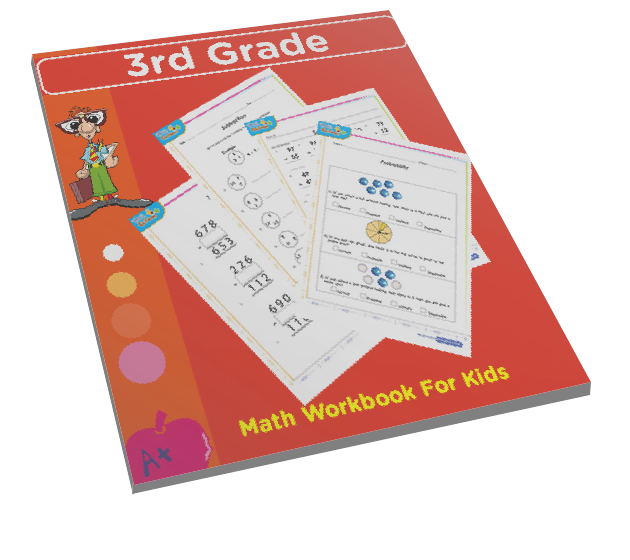 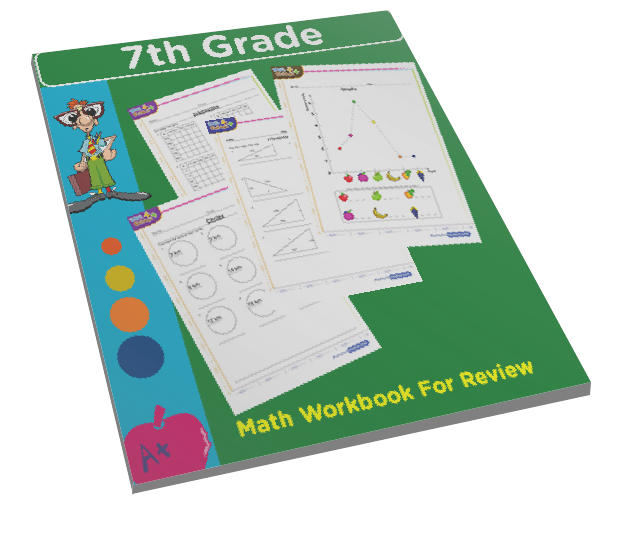 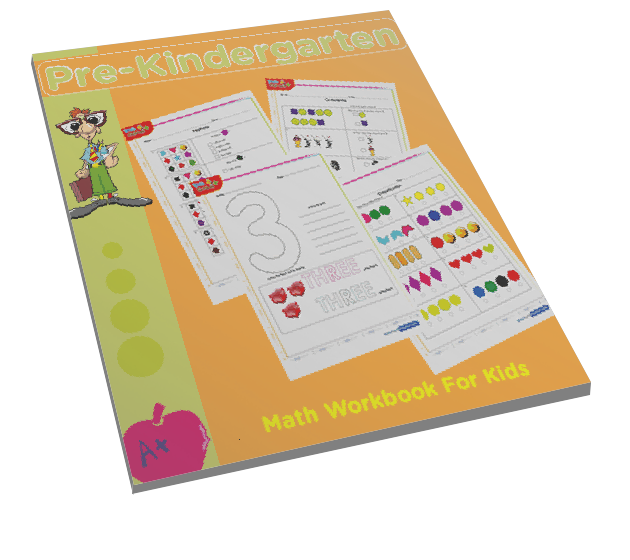 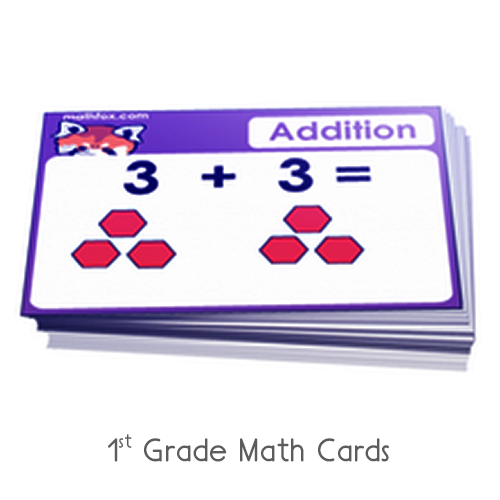 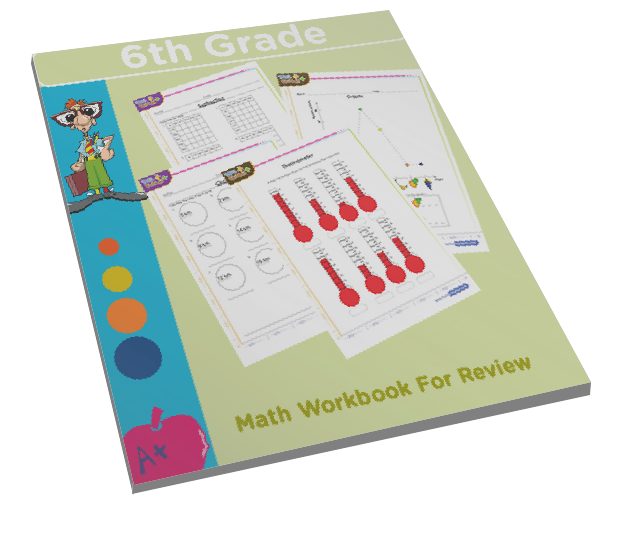 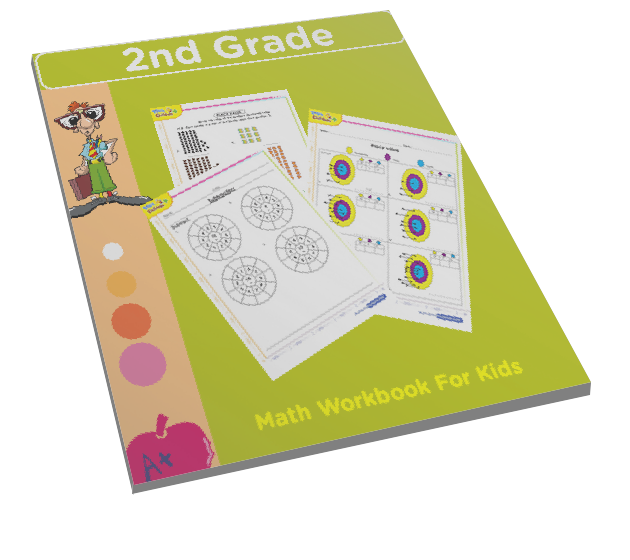 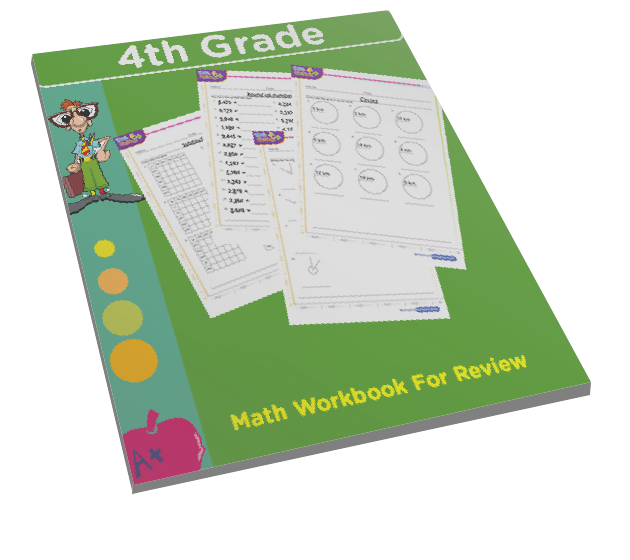 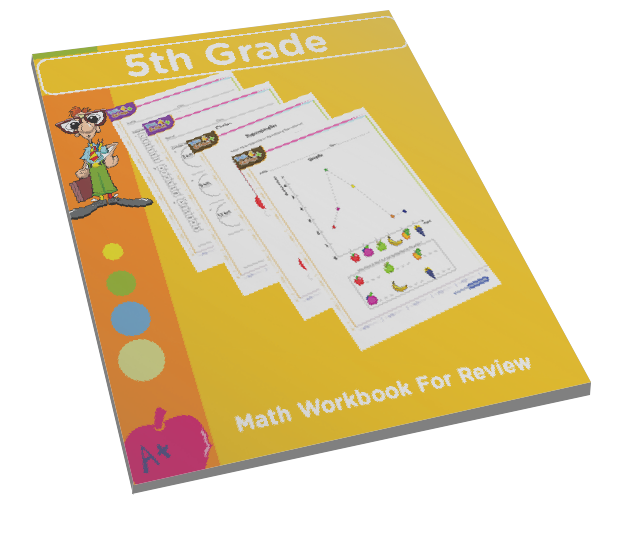 This is an interactive online math game that children can test their skills and learn math in a fun way. 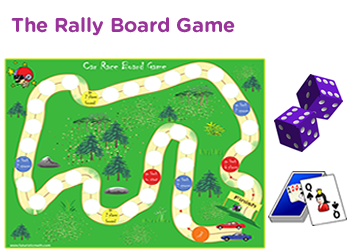 This game by being always online means it will aid in the classroom and at home. 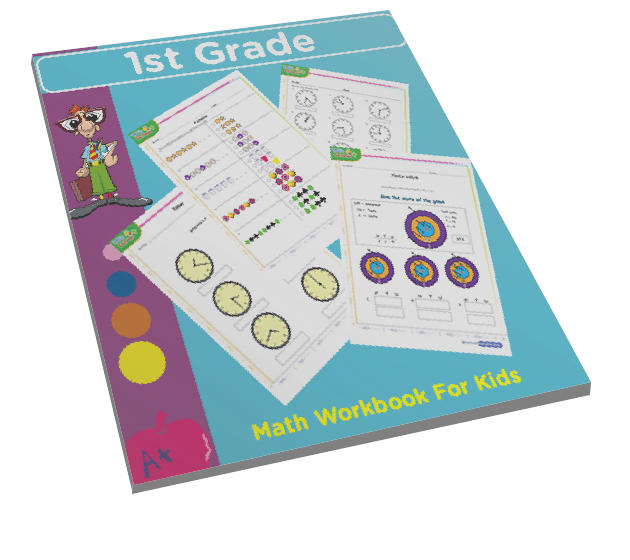 Spin the wheel and win points finding the sum of numbers.